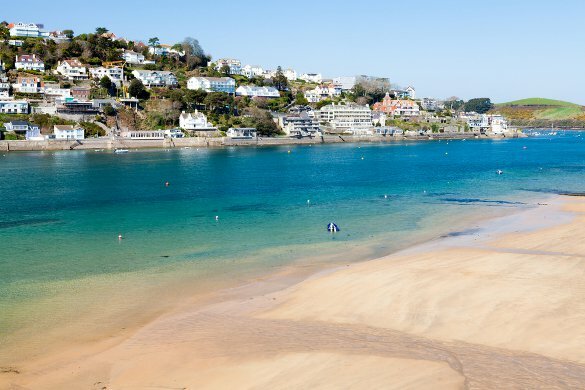 Higher Rew is a family run park in an area of outstanding natural beauty close to the beautiful Salcombe Harbour. Three generations of the Squire family have, over many years, created a relaxed caravan and camping park for your enjoyment. 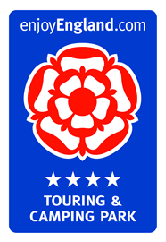 We are annually inspected by the English Tourism Council, who have awarded our park four stars. The AA have awarded us three flags and we have been featured in both the Lonely Planet and Rough Guides. Please use the form for any enquiries, to book please use the booking page. Salcombe from East Portsmouth beaches.